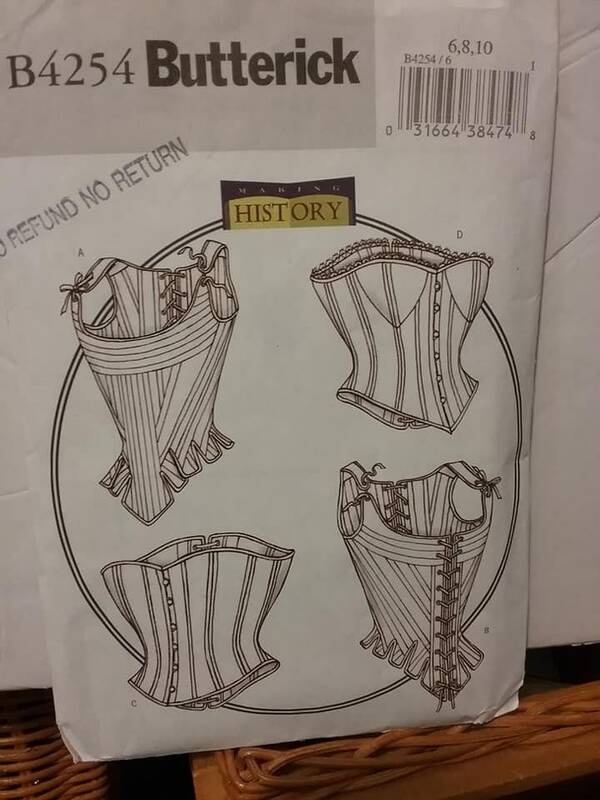 Butterick corset pattern from the, Making History, collection. Sizes6, 8, and 10. 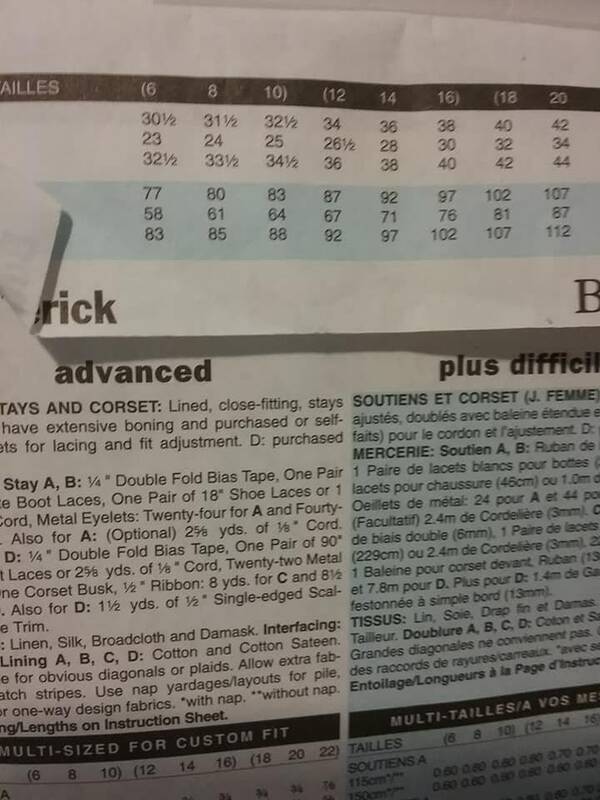 Pattern is Butterick B4254. Great for historical modelling, staging, or for Victorian Steampunk Cosplay.